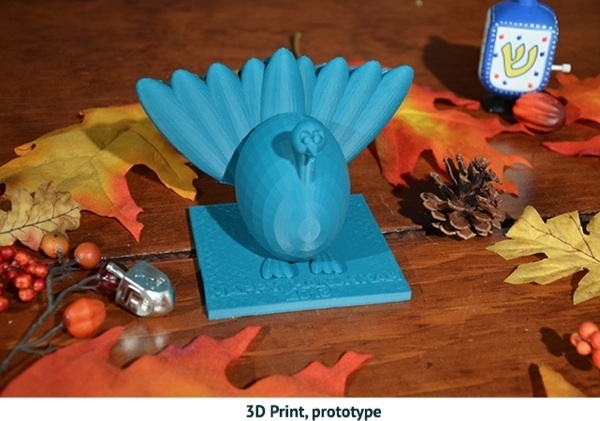 9-year-old Asher’s Menurkey: menorah shaped like a turkey for Thanksgiving plus Hanukkah 2013 #3DThursday #3DPrinting « Adafruit Industries – Makers, hackers, artists, designers and engineers! 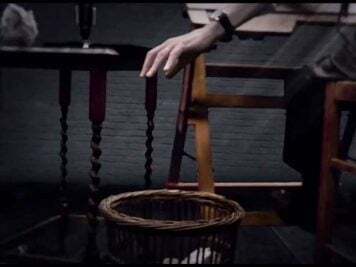 This year is like no other that has come before and no other that will come again in our lifetime, because for the first time Hanukkah and Thanksgiving will overlap. On November 28th the two holidays will occur on the same day for the first time ever, and for the last time in over 75,000 years. And out of the mouth of babes – our 9-year-old son’s mouth that is – came an idea which we thought was not only fun, but a great way to commemorate the occurrence and learn about the two holidays at the same time! So what is a Menurkey? 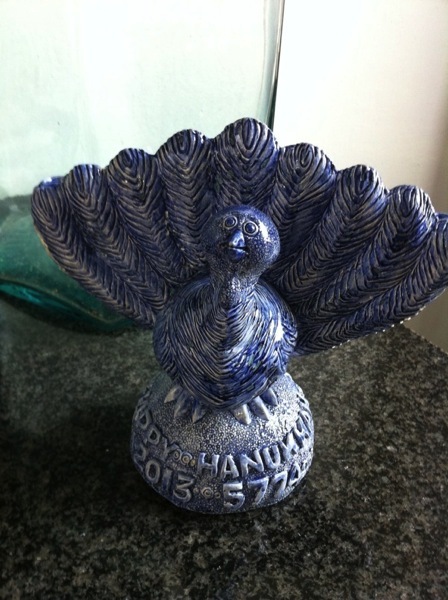 The Menurkey is a menorah shaped like a turkey. An amazing conversation starter, an objet d’art, a functioning menorah and the perfect centerpiece for your Thanksgiving table, the Menurkey will fascinate for years to come. Think about it – this is the one and only time in history that Hanukkah and Thanksgiving will coincide. Statistical probabilities suggest that this event that will not happen again until the year 79811, if it happens again at all.